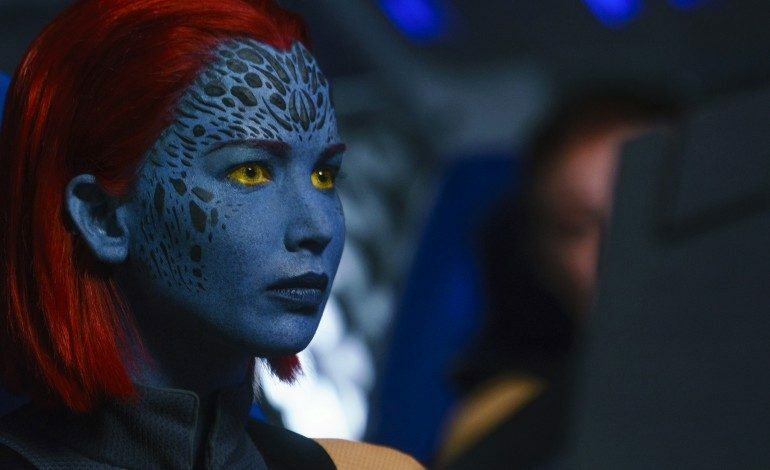 It is common knowledge that Disney has had plans to purchase 20th Century Fox’s film and television assets, but now it looks like that it is getting close to happening. According to Variety, this would mean that Disney would be able to start streaming shows like The Simpsons, Futurama, and Family Guy on their digital streaming service. This would also mean that Disney will own even more major film franchises like the Alien series. Maybe now that Disney can finally make that Alien theme park ride that ExtraTERRORestrial Files was supposed to be. However, the most important thing about this news seems to be that the Fantastic Four and the X-Men will finally be joining the MCU. Ever since Spider-Man was allowed to join, Marvel fans have been clamoring for the missing Marvel characters to be added in as well. 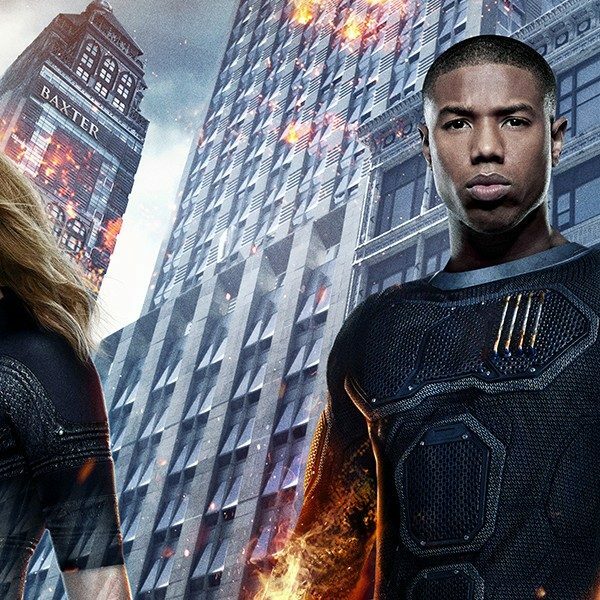 Hopefully this means that the Fantastic Four will finally get a decent film, and the X-Men can get another reboot. The purchase also means that Deadpool will become a member of the Disney family, and it will be interesting to see what the family friendly company will do with the Merc with the Mouth.